Wheresoever Ministries, Inc. is a Christian ministry that helps to spread the Gospel in many nations across the world. The ministry has ministered in more than 40 nations. The largest project ongoing at this time is in Mozambique with overflow to Malawi, where the Holy Spirit has allowed us to witness more than 200,000 decisions for Christ, and the ministry has been the catalyst to start more than 400 churches. - Meeting the basic needs of impoverished people regardless of their religion. 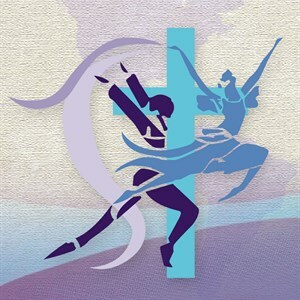 Prayer, sincere worship and use of Christian dance and the arts are integral attributes of Wheresoever Ministries.